Are you serious about actually making a change in your career, life or business? 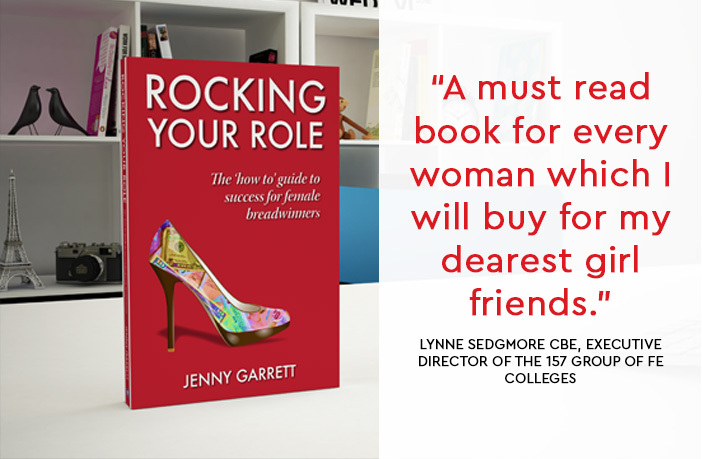 “Rocking Your Role” sets out to go beneath the surface of what it means to be a Female Breadwinner. This book doesn’t only provide practical tips and case studies, but is a ‘how to’ in the form of tried and tested transformational activities and reflections to guide you to success. Men and women have found it an insightful read for the modern family to craft the life they want. Maybe you’d like to grow your confidence and overcome your fear of failure, financial worries, guilt, not being liked or not knowing enough? "A really inspiring read for the modern day woman. Easy to read and stimulates reflection about major issues facing Breadwinners." "Wow what a read! A lovely easy to read guide, that talks a lot of good old fashion common sense delicately blended for modern day needs." "If you've every been the sole breadwinner this book will resonate with you! Great to recognise others have same challenages and the guide/exercies to help get your house/self in good order are really useful." 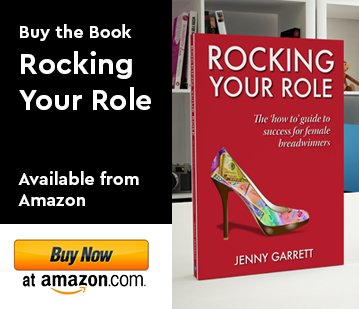 Rocking your Role gives you the best tools to get face to face with being ME (Main Earner). I love the fact that the subject of the book is ME, therefor me. Give yourself and everyone you think could use it this great book and start to take your MEship seriously. 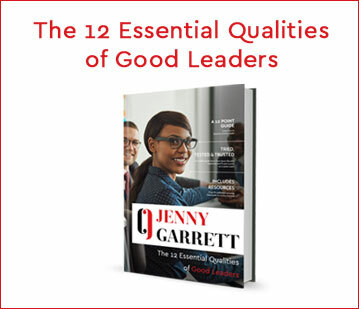 Jenny Garrett rocks!